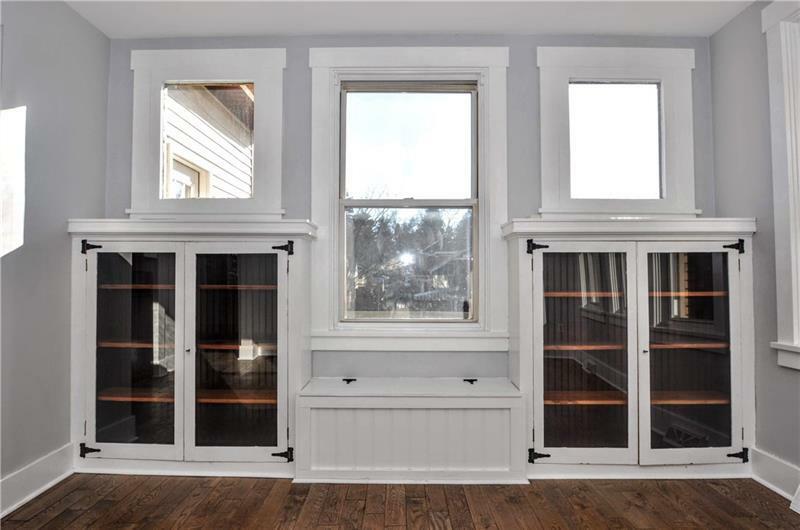 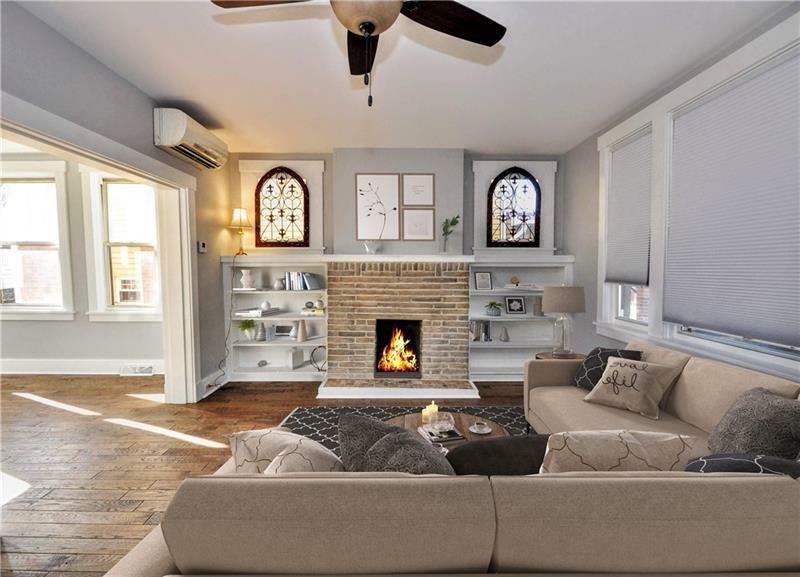 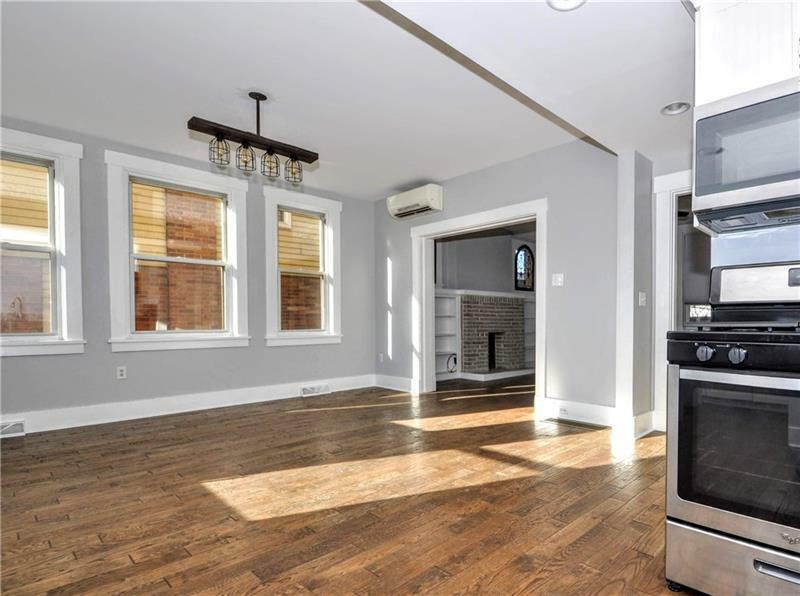 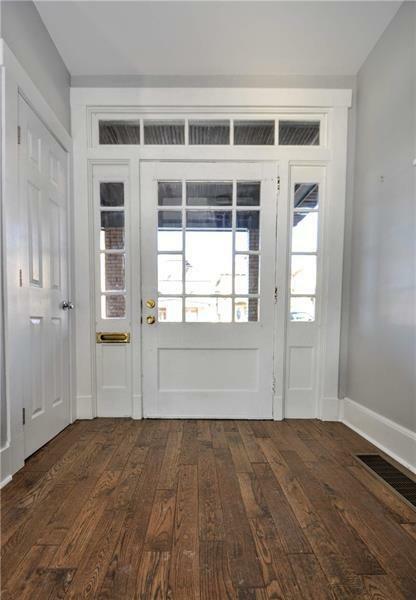 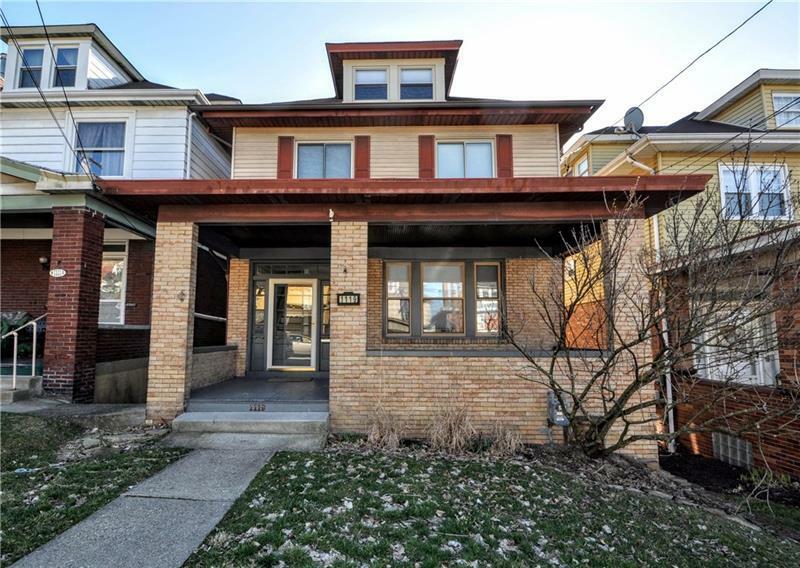 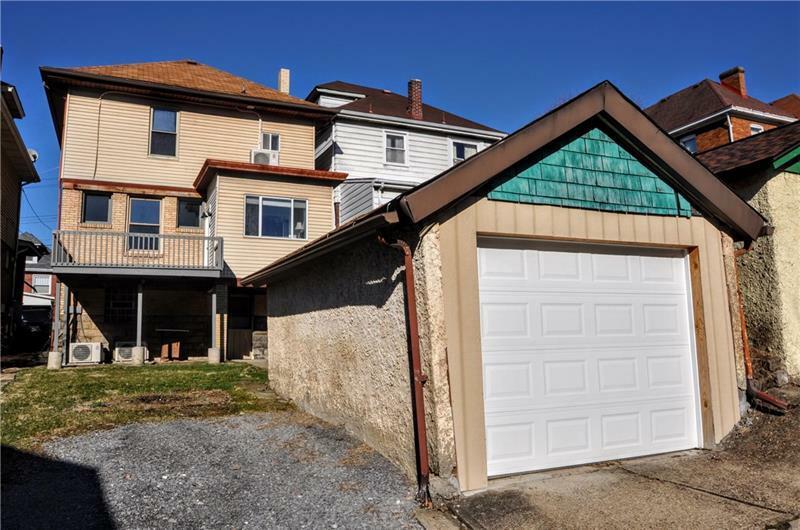 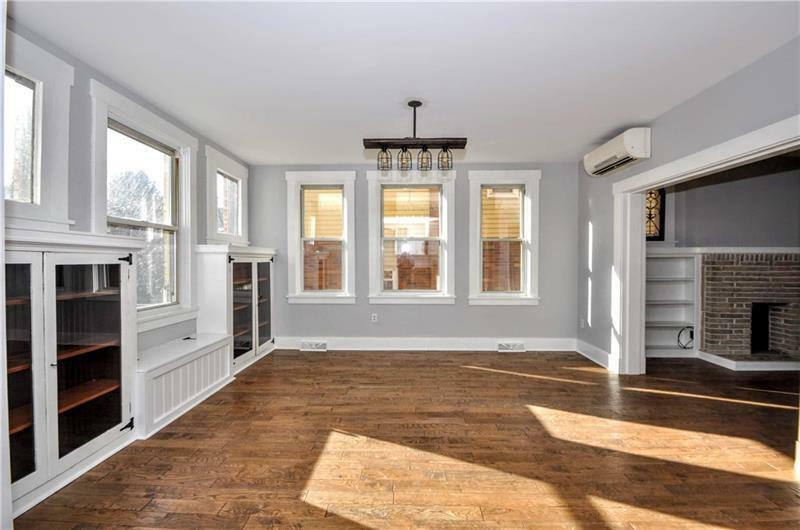 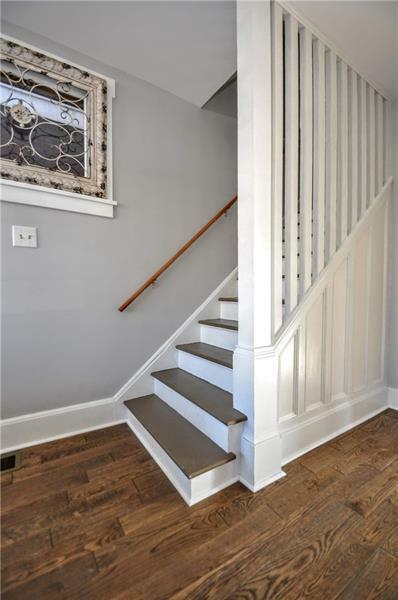 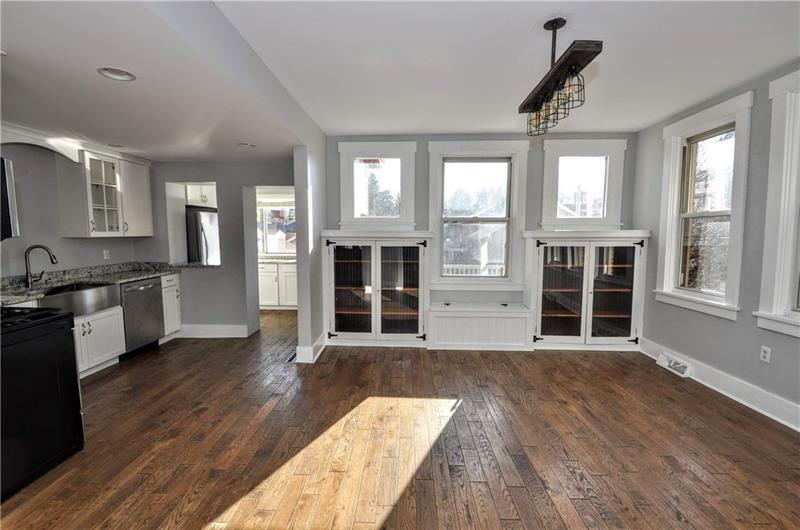 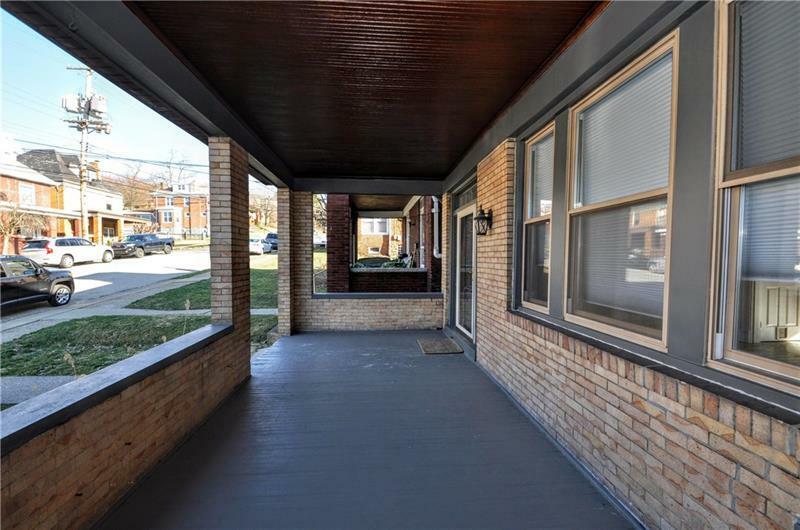 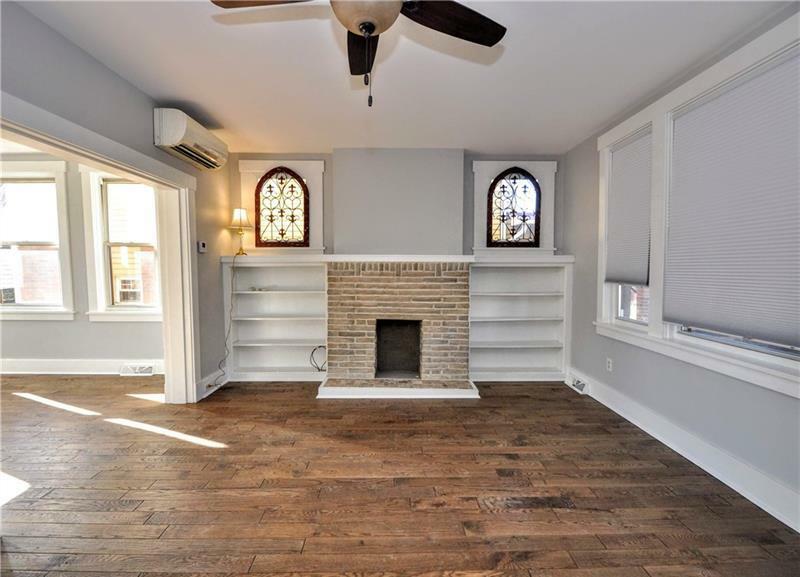 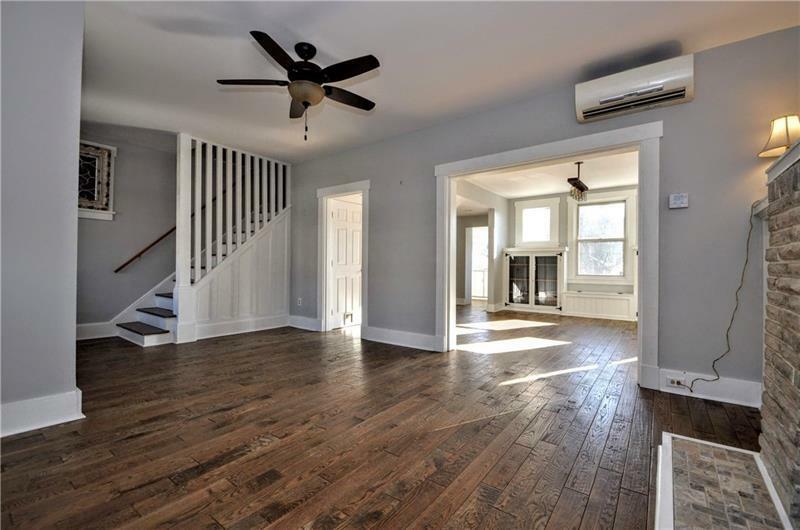 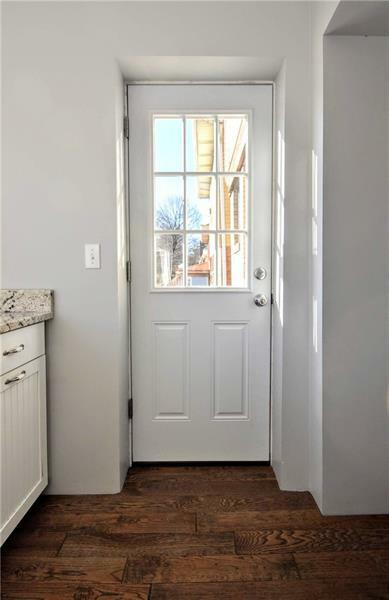 Classic yet modern Dormont home - Charming front porch and beautiful hardwood floors complement this striking home. 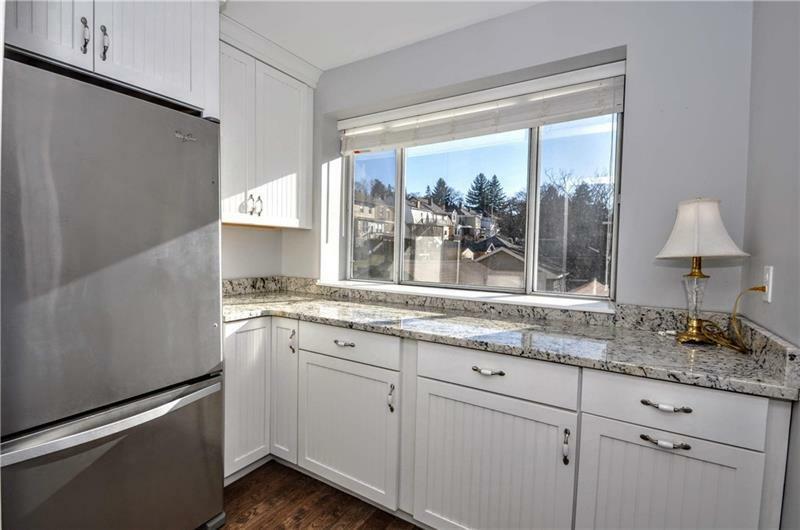 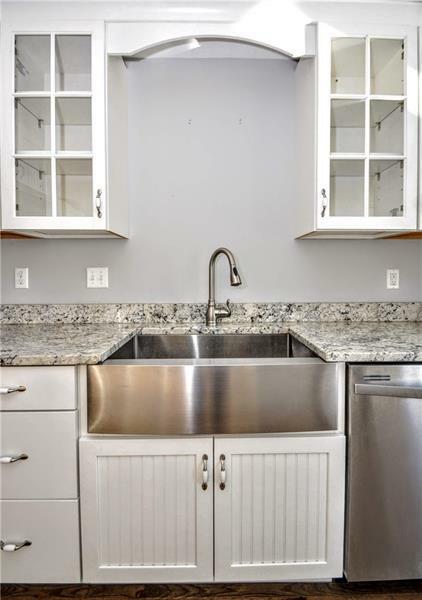 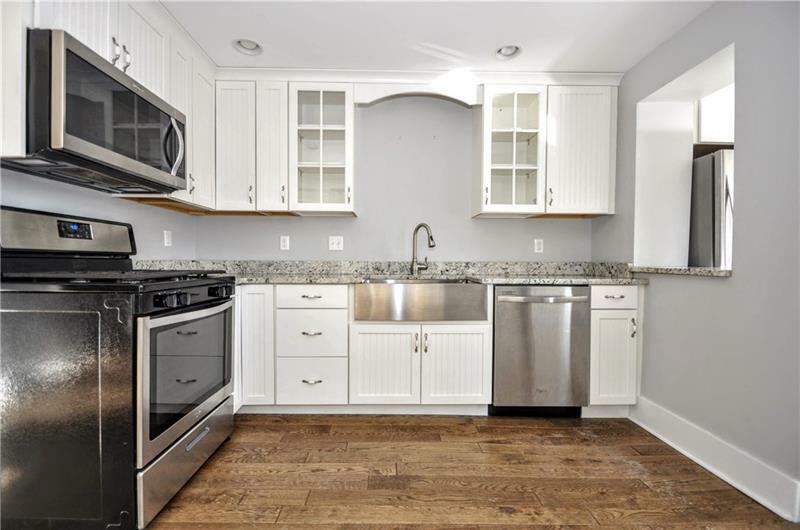 Ask and you shall receive ... updates include a well-appointed kitchen with SS appliances, custom white cabinetry and granite counter tops. 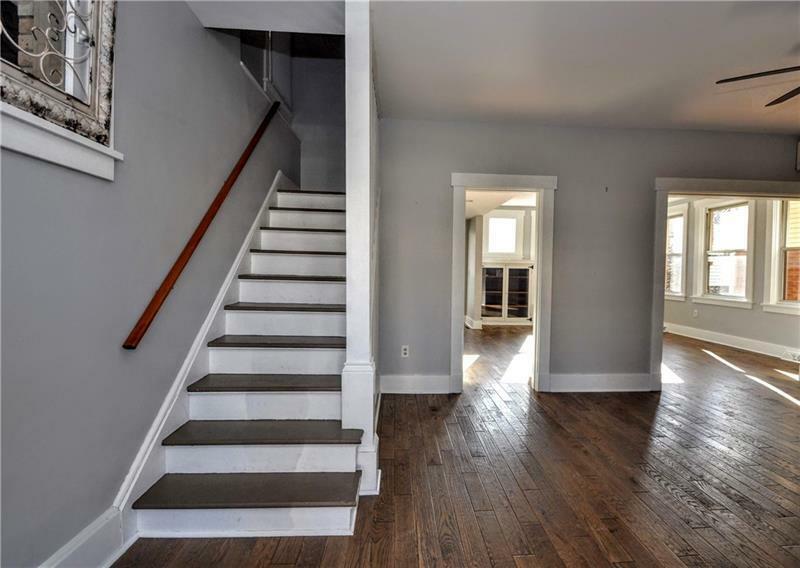 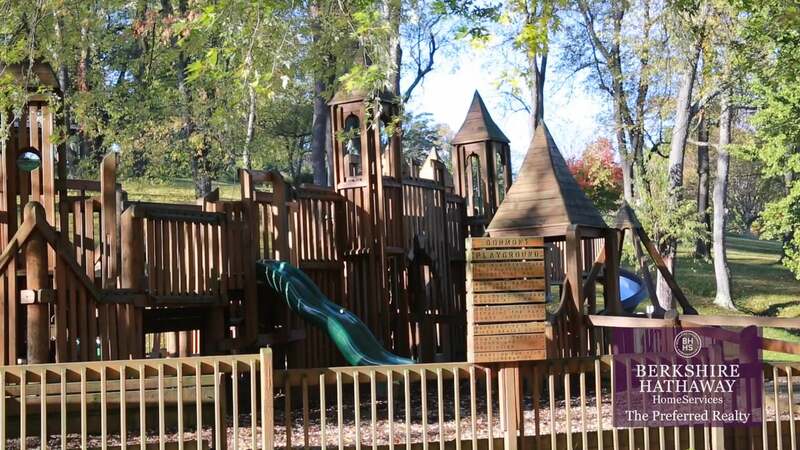 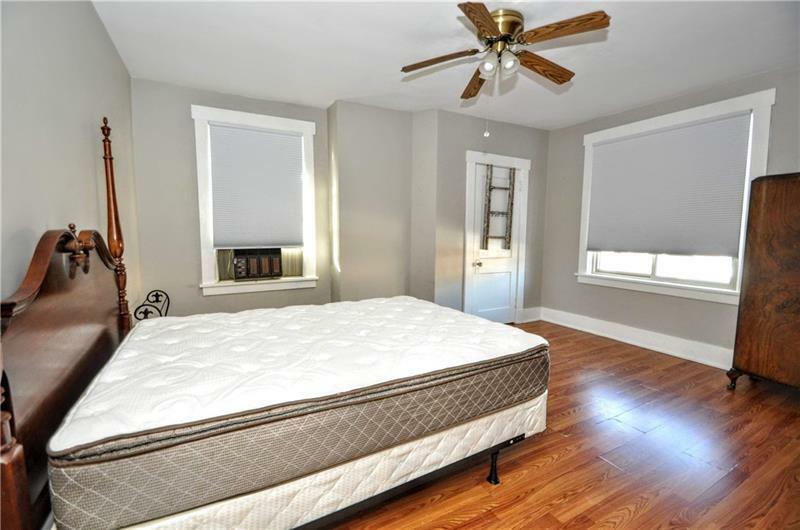 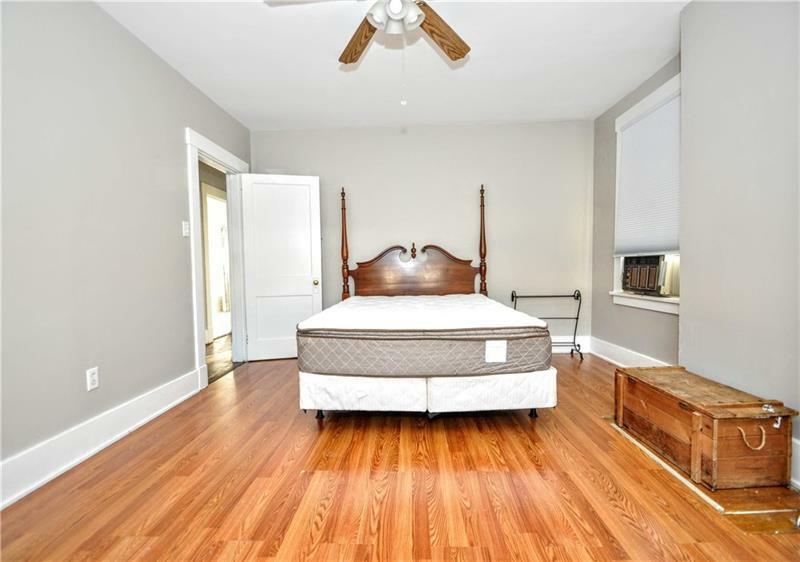 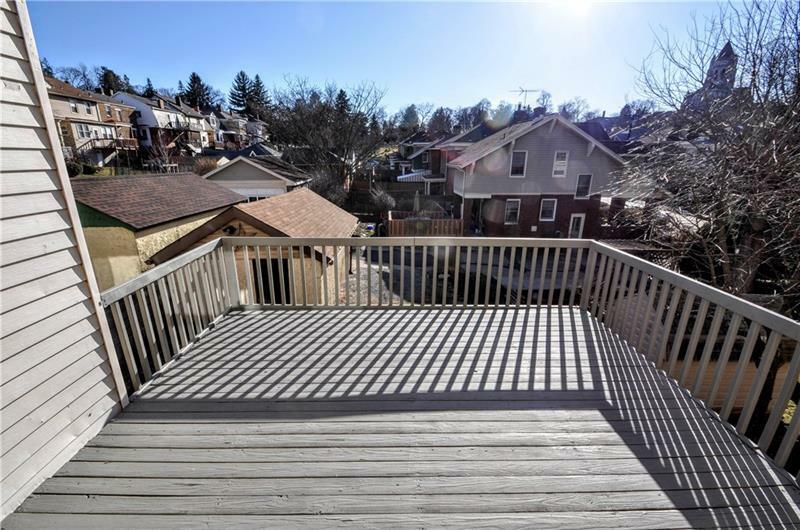 2nd floor has 3 bedrooms and a full updated bathroom with heated flooring. 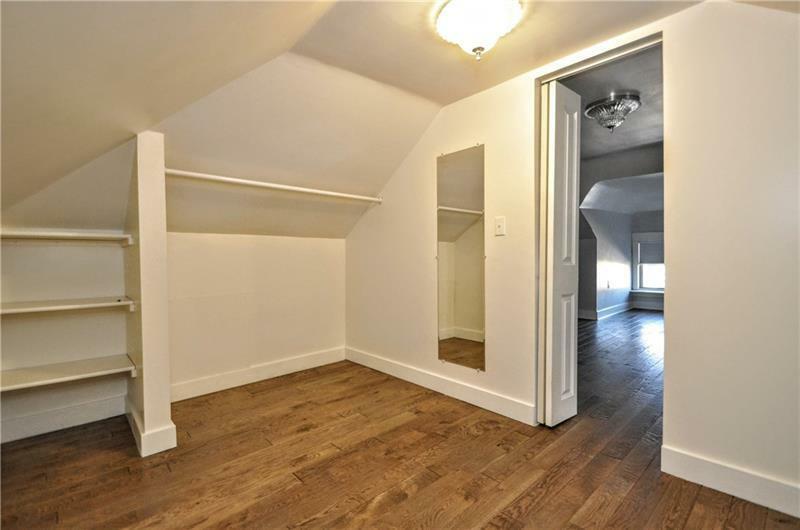 The finished 3rd floor hosts the fourth bedroom with a large walk-in closet. 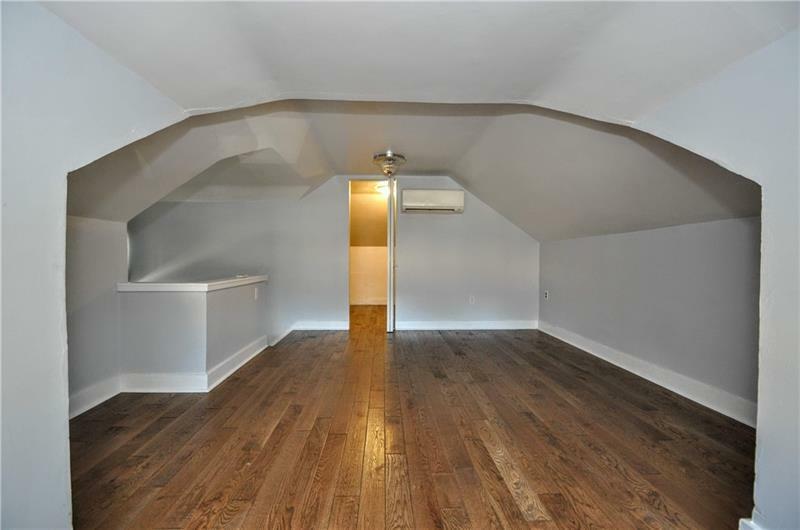 This room could be extra living space, office, or game room. 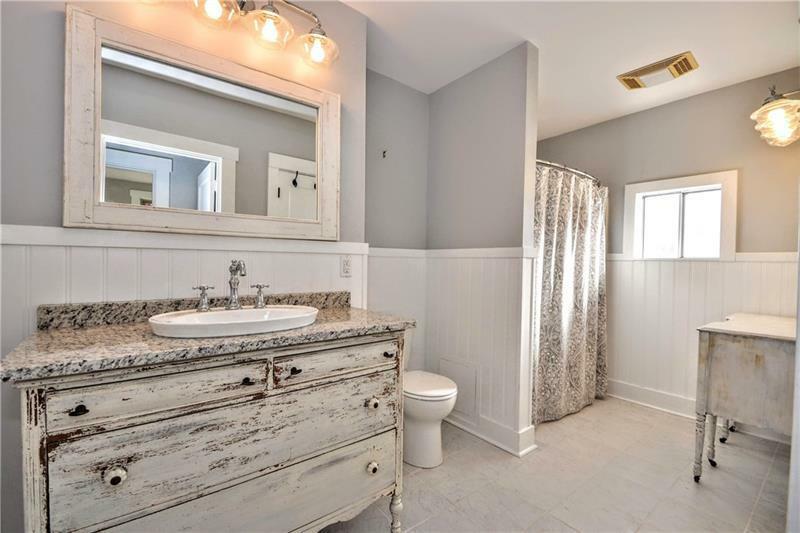 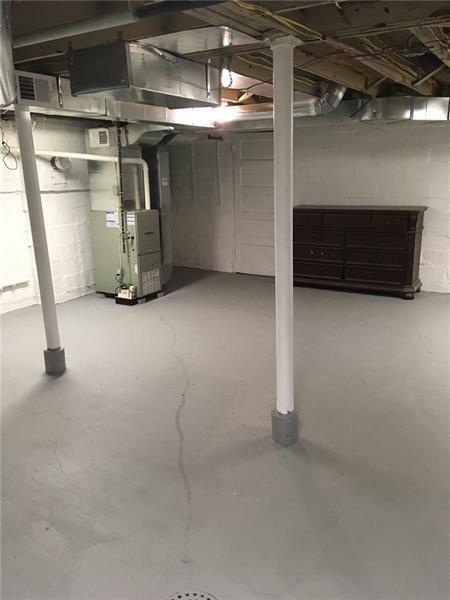 The walkout freshly painted basement with brand new half bathroom will lead you to off-street parking plus a detached garage and a back yard which would be perfect for a fire pit. 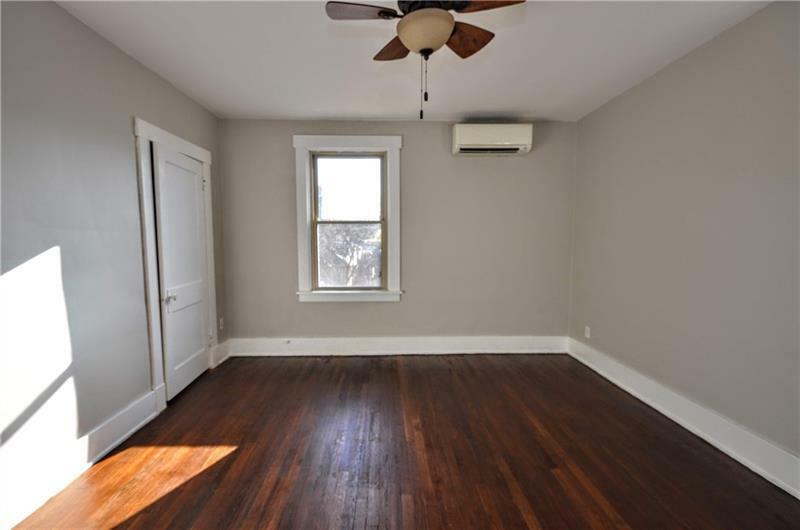 Hello, I'm interested in 1119 Peermont Ave.